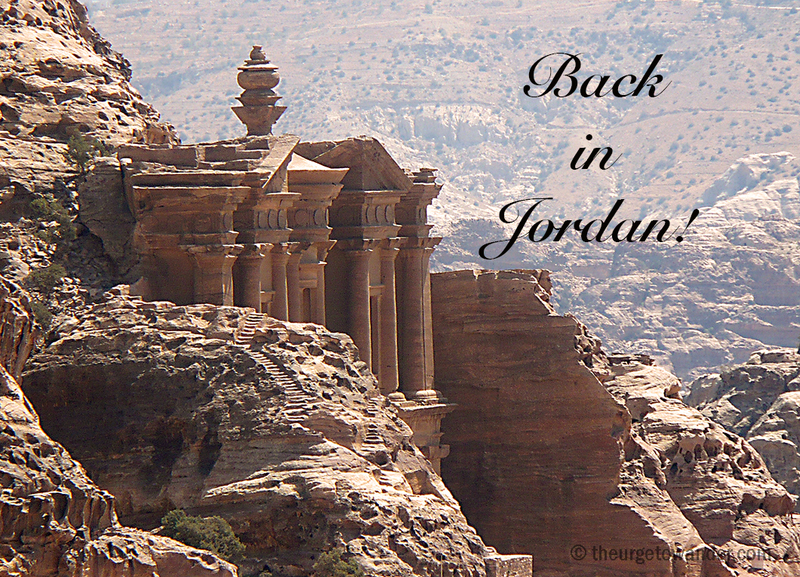 Home » Jordan » Who Gets To Visit Jordan A Second Time? Who Gets To Visit Jordan A Second Time? R and I went to Jordan in 2010 en-route to Egypt. But I was forced to cut out a number of things from our itinerary due to ill health caused by a severe reaction to antibiotics. Being in no shape to walk back through the Siq for the candlelit spectacle of Petra by Night has remained one of my biggest travel disappointments. So when the Jordan Tourism Board invited me to accompany ten other travel bloggers from India to a mega bloggers FAM trip to Jordan, I grabbed at the opportunity to photograph the event. View of the Monastery in Petra. So here I am in Amman. Today, I get to retrace my footsteps through Ajloun and the ancient Roman ruins of Jerash. We move on to Petra tomorrow. And while Petra by Night isn’t scheduled for Saturday evening, there are indications that there is every likelihood of a special event being held. (Have my fingers and toes crossed!) I am also looking forward to photographing Wadi Rum with a DSLR and to try my hand at snorkelling for the first time in Aqaba. Although it is most likely I will chicken out of the latter. I have loads of stories to tell you yet from our recent trip to Spain. Especially about the special wine tour organised for us by the Rioja Alavesa Tourism board. Of the memorable food in the Basque country and our Pintxo tour with Jon Galdes of Basque Tours, and a wonderful day out with Erik of Basque Experiences, that included a mini hike in the Urquiola national park, pretty fishing villages, a Txakoli Bodega visit and much more. I apologise for this diversion, and promise to get back to them all – and your blogs and comments – with a vengeance, when I return from this brief detour. I am very excited in anticipation of your Jordan experiences. I was there on a dig in Pella in 2000, and Wadi Rum was extraordinarily demanding visually, because every second the landscape changed into something even more wonderful. Your eye and your camera will capture much of the splendour I missed photographically. And there’s also anticipation of the rest of your Spain – an absolute feast of expectation! Thank you very much Meg. That’s huge pressure…..hope I live up to your expectations! Unfortunately I can’t travel any more so will have to rely on your pics and travel commentary. Petra is one of the places I would love to have visited so look forward to more on your trip to Jordon. I am acutely aware of how little time I have left myself Ian. I have already featured Petra on here. You could do a search or click on the link in the latest post. Great to hear about your travels again. Sounds like we’re going to see some great photos. Enjoy! Not a big price. Keep gallivanting. Sounds wonderful. Have a fabulous time. We are going to Jordan Sept 30 and will go to all the places you mentioned. Can’t wait! Hope we get to “Petra by Night”! Hope you do too! I shall have to experience Petra by Night through your eyes Alison! Hope you are allowing yourself at least two nights there and I do hope one of those is a Mon, Wed or Thu! You had us checking the schedule! We arrive on a Monday afternoon/evening, and leave on Thursday morning so should be good for Petra by Night on Wed! Yay! We’ve just arrived in Istanbul for 8 days of exploration here. I have wanted to visit Petra since I read about it in an old National Geographic magazine when I was 12. I haven’t made it there yet so I look forward to reading all about it. Have a great time. Fabulous opening shot Madhu, wow and amazing photograph of the Monestary. Can’t wait to read about the rest of your trip – travel safe and just awesome scenes. Thank you Mary. They are both from my previous trip. It’s been a huge learning process having to process and post photos on the go. Can’t wait to catch up on all your gorgeous artwork! Looking forward to the pictures. Jordan has especially been on the my vacation wish list for some time now. The photos so far are very nice! Actually, I have been to Petra twice, and loved it both times, and saw and photographed something new each time. But I had not heard of the Petra by night. Now I have to return a third time?!! How did the Jordan tourism board know about your blog? Tourism boards work through PR agencies. Have no idea how the latter finds blogs. 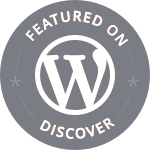 I am registered with several blog directories, so that could be a factor. Then they follow your social media and blog activity for a while before shortlisting. As cool as it is, I never thought I’d need to go back to Petra, but now…right, bucket list item: Petra by Night with Madhu. We could be each other’s discipline to get there. I guess I’ll have to get on some directories. I’d love someone to pay for a trip for me! Congrats Madhu, wow! I’m very, very, very much looking forward to read your posts on Spain & Jordan – this going to be exciting for next few weeks 🙂 Enjoy and take care. Well, aren’t you lucky! Although I was just there this summer, I’d love to go back and see Petra by night also. They only do it on certain nights (at least when I was there), and none of the nights matched our schedule! Hope it lives up to your expectations! My daughter cycled through Jordan about ten years ago and had a wonderful time, I can’t wait to read your posts! I hope you snorkelled, I was scared but its one of the best things I’ve ever done! I was dithering, but the sea was so choppy i was adviced against it, saving me the decision 🙂 I do not swim Gilly. And I have never been a spa girl. But this trip might have made a convert of me. And I now look forward to snorkelling someday with anticipation! Great photos, I sure would like to travel back to this area…the history, culture and people ~ so much to enjoy. I am a fan of the entire middle East despite its volatility Randall. Jordan is possibly one of the safest destinations in the region. Loved every minute. Me too, I’ve been trying to get time to visit Iran, that is a place that has been intriguing for me for the past decade (friends in HK are from Iran and it sounds so wonderful). Wish you continued safe travels! The back in Jordan, article was really fulfilling, kindling hopes that we do get a second chance. The ancient roman ruins of Jerash are wonderfully photographed. 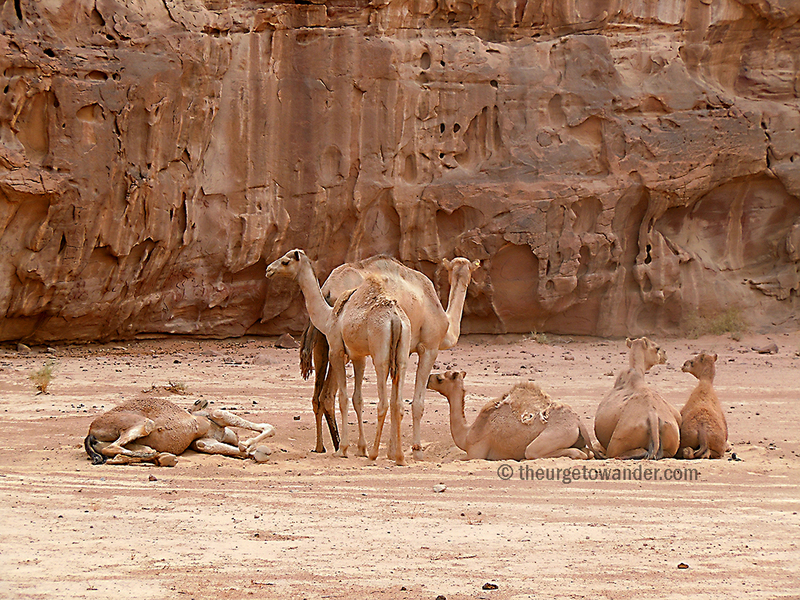 I simply loved the camels relaxing photograph. Hope your Petra by night, turns into a reality. Thank you Sidhu. Appreciate your stopping by.